Other Truck Tools There are 36 products. 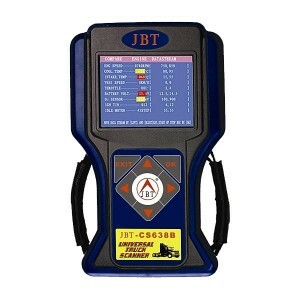 JBT CS638B Cover most of Asian,European,American heavy duty, With built-in printer,built-in printer, Two year free update via internet. 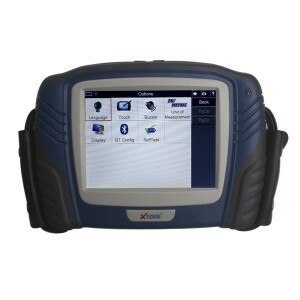 Original Xtool PS2 is a high-tech and professional automobile diagnostic tool for truck, which supports all protocols and all modes for the OBD II. 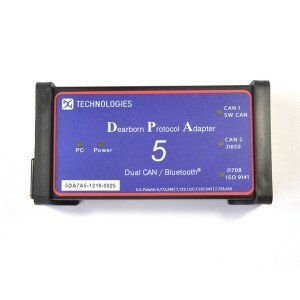 This PS2 can do Car year before 2010,and few parts of car year after 2010. 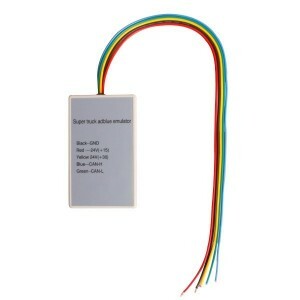 And it can be upgraded online. 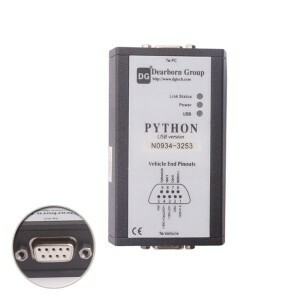 G-Scan diagnostic Toolis the latest model scan tool of GIT with many cutting-edge features such as TFT LCD with Touch Screen, CAN-Bus and the latest industrial standards built-in onboard, WiFi PC connectivity, Windows CE for quick boot up and many others. 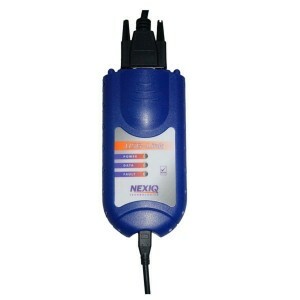 NEXIQ 125032 USB Link + Software Diesel Truck Interface and Software with All Installers is a PC-to-vehicle interface compatible with multiple software applications, minimizing your investment in multiple brand-specific diagnostic. 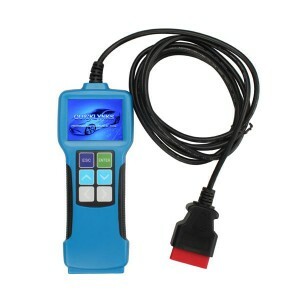 DPF Doctor Diagnostic Tool For Diesel Cars Particulate Filter do DPF Reset and Regeneration for many cars.